The data breach includes names, addresses, transaction histories, account information and more. International banking giant HSBC has reported that it was breached in October, as a result of a credential-stuffing attack. In a notice [PDF] filed with the state of California, the bank said that it became aware of some online accounts being accessed by unauthorized users between October 4 and 14. The hack affected a segment of the bank’s U.S. customers — less than 1 percent of its U.S. client base, it told the BBC, though exact numbers have not been released. The incident exposed names, addresses and dates of birth, along with banking-specific information like account numbers and balances, statement and transaction histories, and payee account numbers. Further details on the breach – including whether funds were stolen from victimized accounts – have not yet come to light. Credential-stuffing happens when attackers attempt to brute-force passwords using automated methods to test account credentials gleaned from previous breaches on target accounts. They look for password reuse situations. However, Shape Security’s 2018 Credential Spill Report shows that the U.S. consumer banking industry loses up to $1.7 billion annually as a result of credential-stuffing; and that these attacks account for up to 58 percent of a consumer bank’s login traffic. 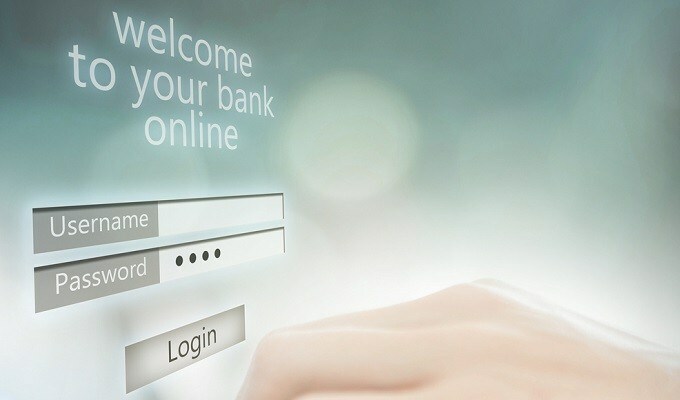 In terms of granular stats, the report estimates that there are an average of 232.2 million malicious login attempts per day with a 0.05 percent success rate for the consumer banking industry, equating to 116,106 successful account takeover attacks every day, with an average of $400 stolen from an individual account. HSBC has seen prior security incidents, including DDoS attacks in January and July 2016, and leaks of customer data in 2009 and 2015.